I've noticed some really weird behaviour on my Sony A7S sensor. Notice the vertical discontinuity that occurs precisely halfway across the sensor? 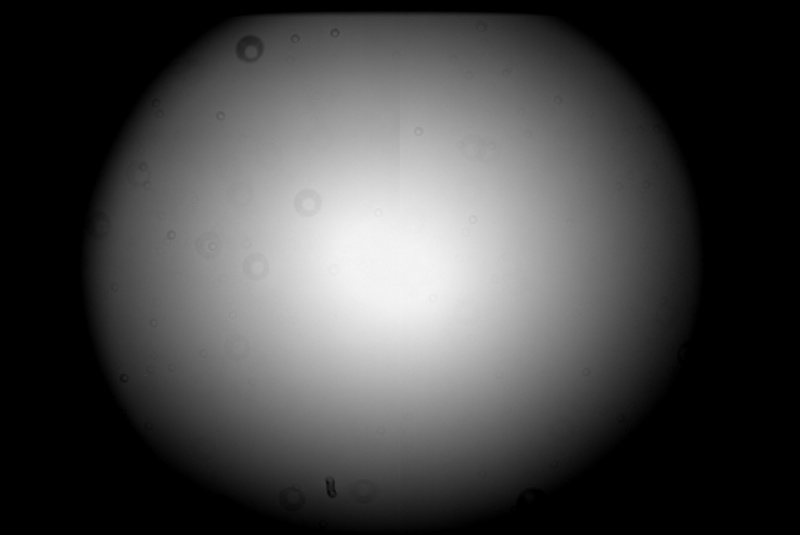 This happens at all ISOs and occurs with lenses as well as telescopes. 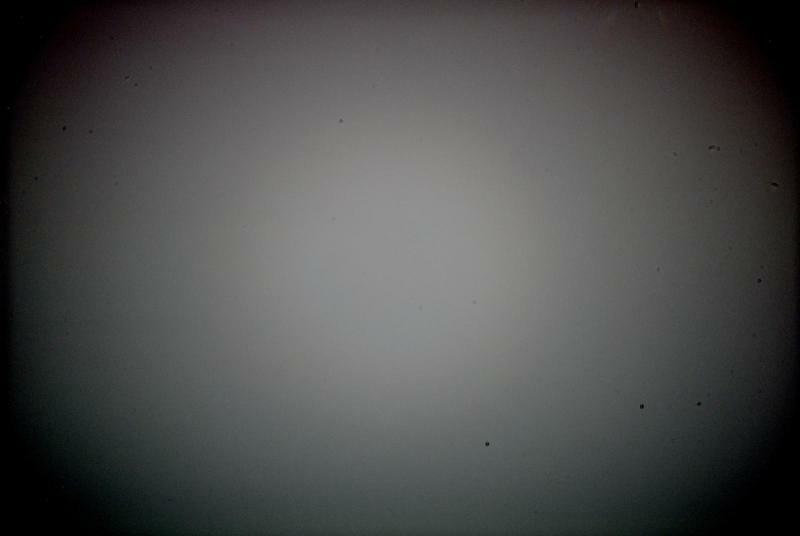 Notice the wide horizontal banding on the left hand side of the sensor? It's completely different in character to the right hand half. 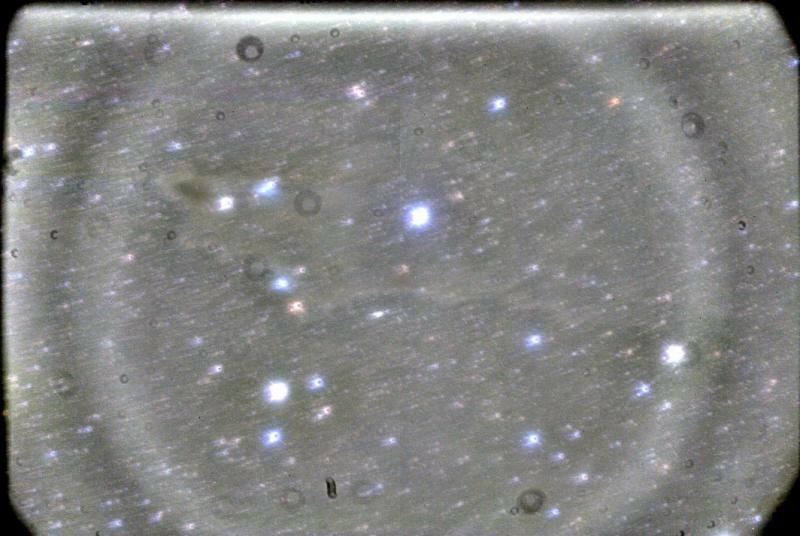 Again this happens at all ISOs and occurs with lenses as well as telescopes. Again the vertical discontinuity and the banding on the left hand side is clear. If I calibrate with flats then the vertical discontinuity is removed but I can never remove the banding. This has become a fundamental limitiation to the amount of stretch I can apply to my images. So what is going on with this sensor? Is it using different circuitry on each half of the sensor, perhaps? Does this behavior or the severity change with ISO settings? It does look like the sensor is reading out to two different readout circuits. I forgot to say that mine was a master flat: 16 flat frames at ISO 100 summed together. Edited by AnakChan, 29 November 2015 - 11:05 AM. It seems to be related to the known artifacts over full-frame sized image sensor manufacturing process. FF sized sensor being large, has known to be exceeding the Nikon photo-lithography's lens' maximum "sweetspot" area coverage in the light-mask stepper.  This causes a full frame sized image sensor being exposed in two steps (one left and one right.) It is known as stitching. It is very hard to maintain sub-micron precision when a mechanical component (microstepping stage) is involved. Obviously there will be chip that will be more obvious than other due to manufacturing tolerance. Thanks so much for your reply. I never realised that large sensors were stitched together. Yes, the Df one seems to be more obvious. which is different than SONY Exmor sensor used in A7 family. The gist is that no one wants to redesign a special manufacturing process and invest a high million dollar new design for a relative low volume, niche market product: full frame size image sensor .  The real problem to me is the stripes that appear in the left hand side of all my images after calibration. 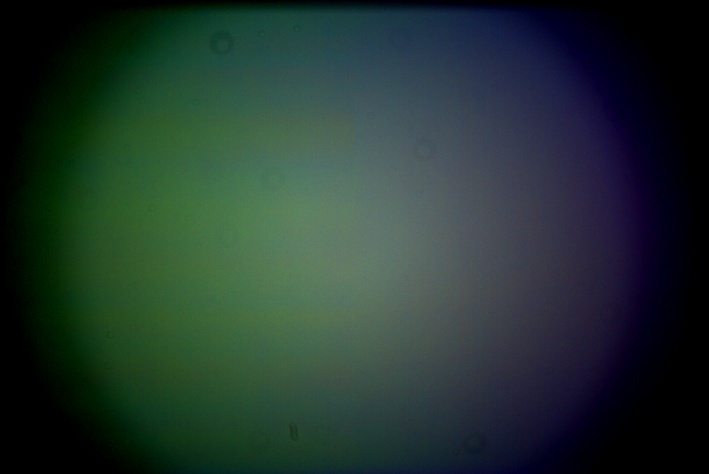 Last night I put an opaque acrylic sheet over the scope, pointed the scope at a cloudy sky and took an hour of data. You'll see that the stripes match the stripes in the Shark image above. These same stripes appear in all my processed images. In other words, the stripes in all the flats I take do not match the stripes in all the deep-sky exposures I take. What on earth is going on? 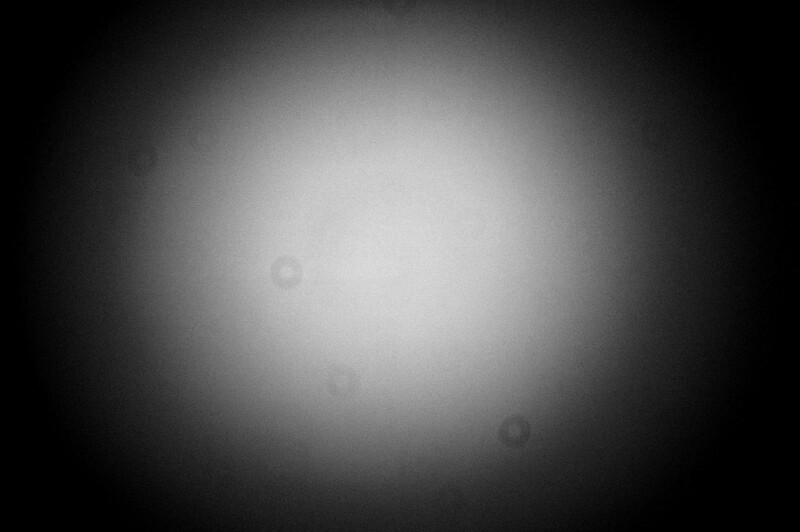 Possibly some non-linearity in the camera's response? Whatever the reason, I now have a method of isolating those stripe so at least I have the possibility of creating a synthetic "stripe removing" flat. Edited by sharkmelley, 14 December 2015 - 01:20 AM. I'm not seeing it in the recent flats I gathered. This is an uncalibrated integration of 40x1.3 sec flats @ ISO3200 with the result debayered. Is this something that just started, or has it been there from the beginning? Maybe heavy use of the camera makes this start up? Mine is still only a few months old. exiftool shows I had a shutter count of ~9200 at the time of capturing these flats. Here is the definitive proof of why my flats are not calibrating out the stripes. This is the weirdest problem I have come across in years of imaging. And why do they both have a strange colour gradient left to right? Edited by sharkmelley, 14 December 2015 - 03:57 PM. Here's my integration for comparison, completely untouched. It is not debayered. It's 40x1.3s flats @ iso 3200. Is it possible you have a light leak? Maybe invert the camera and re-run the test? What does a really long dark frame look like? Edited by schwim, 14 December 2015 - 03:15 PM. Thanks for that - it's very interesting. Yours is a totally well-behaved flat. You have no full frame sensor stitching artefact whatsoever i.e. no vertical line halfway across the sensor. 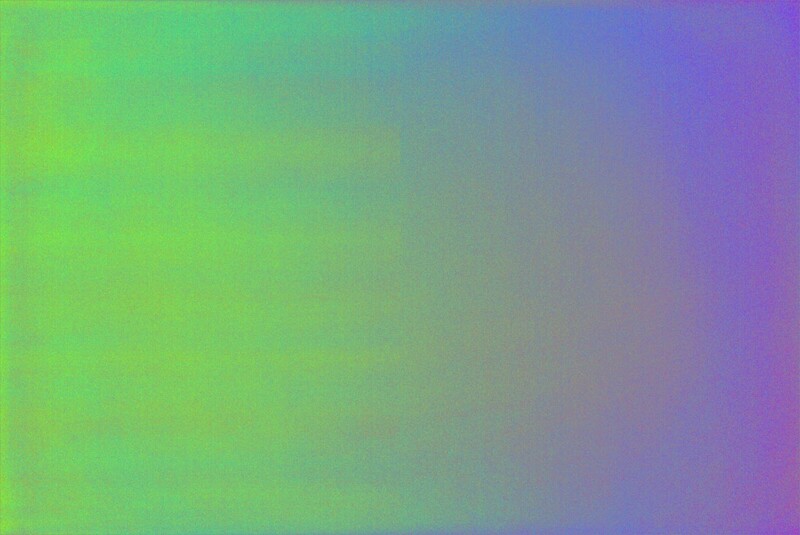 You have no colour banding and no left/right colour gradient. For me, it's only the light frames that show problems. My dark frames show no features and my bias frames show no features. .
As for light leaks, I can't be 100% certain at this point. However, the only way a light leak could cause those dark stripes is if the dark stripes are shadows. Have you tried taking flats against a computer screen or other flat source in a completely dark room? Maybe wrap the whole camera assembly up to the OTA in heavy fabric to rule extraneous light out? That's exactly how I take my flats. However, when deep sky imaging, I don't have the camera light shielded. I'll try that next time. 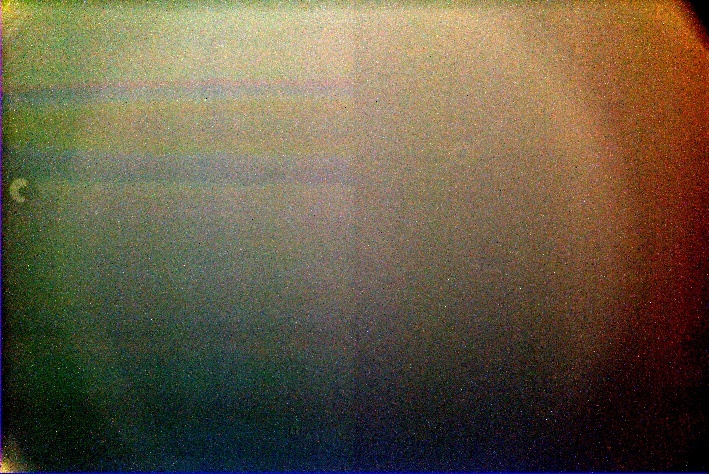 But all my images have stripes in the same place whatever the orientation of the camera on the scope and whatever part of the sky I'm imaging. The one thing that bugs me is those dark stripes on the flat produced by the background night sky are not perfectly horizontal. That could indicate they don't originate inside the sensor electronics. Edited by sharkmelley, 14 December 2015 - 05:43 PM. Yes, that does sound weird. 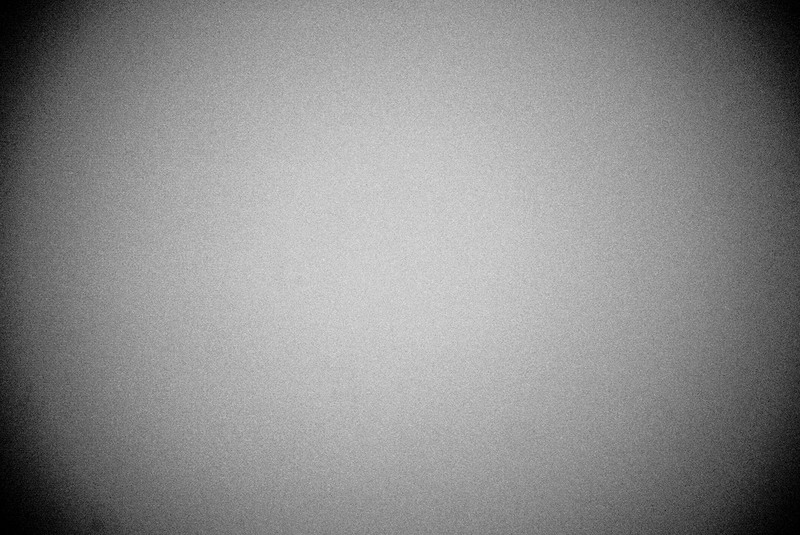 What if you expose the camera without any optics attached? Same banding? I got some gunk on my sensor a few weeks back. I couldn't use a puffer to get it off, so I had to go the wet swap route. I think it was oil from a machined adapter. It took ~8 of the swaps to get the thing clean. In every case up to the last I ended up with streaks that looked weird on flat out of focus images but not quite like yours. Any chance you cleaned your sensor this way? I may have caught the banding bug. One thing that I can say was different when capturing the light frames is it was colder than usual, below 40F. Edited by schwim, 29 December 2015 - 03:08 AM. The Canon Banding Reduction script in PixInsight seems to be able to remove it. That certainly looks like the same problem. Banding on the left hand half of the sensor which doesn't calibrate out. I'm still doing experiments to fully understand why this is the case. It is possible that longer exposures may be required to get the skyfog well above the banding. But using bulb mode triggers the star eater. I'll do the same. I almost exclusively use bulb mode at this point. I have no idea if there is a star-eating problem - I can't count that high. I wasn't seeing the banding problem previously, at least not that I was aware of. I changed my rig somewhat. It's a stretch, but maybe something about it is contributing and causing the banding. 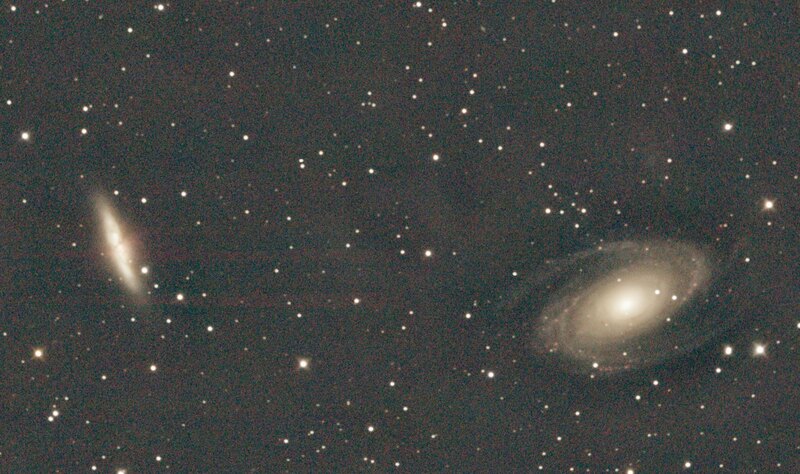 I added two things to the imaging train - an ONAG and an HEUIB-II filter. The other thing that changed is it's been quite cold here at night relative to normal - in the low 40s and 30s. I can't imagine any of these things are contributing, but they shouldn't be ruled out. Often when flat frame processing fails it can be traced back to some kind of straight light/internal reflection issue. I would suggest to do again the acrylic sheet test without the HEUIB-II filter this time. 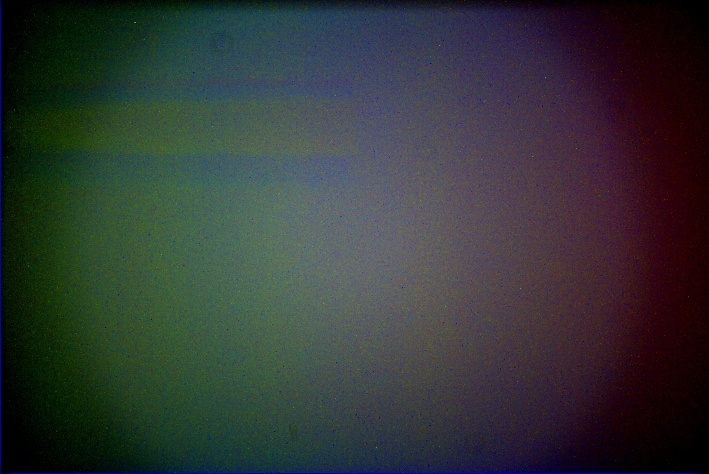 Since it is close to the camera you may have some back and forth reflections between the chip and the filter surfaces. Edited by Corsica, 31 December 2015 - 12:38 AM. Took another set of lights and flats, re-used dark and bias master. It persists. I don't see it in the darks. The CanonBandingReduction script in PI seems to get the job done at least partly. I'll need to experiment more with it. Not sure. It seems to be happening to others on different optical trains. I'm done capturing data for my recent M81-82 project. I have a total of 24 subs in this at 450s each taken across 3 separate nights. Flats, darks, and bias all applied. This banding & split is definitely not pretty. Both images below were integrated and processed in PI and are prior to final noise reduction efforts. They've had crop, multiple DBE hits, BN, CC, SCNR and TDVDenoise. The intent here is to show two things: the problem as it exists for me, and the effect of the CanonBandingReduction script from PI. Default linked STF is applied to both. Note in the image above the right side of the sensor has a very wide "band". Could be this is from the local light pollution and DBE couldn't get it out. Makes me wonder what the interplay of light pollution is here, and whether a dark site might fare better. I'm thinking the scripted helped somewhat. In either case it ain't pretty. Very disappointing. I'm hoping it will be easy to hide this through clever stretching. Maybe time to move to that CCD... Hrm.